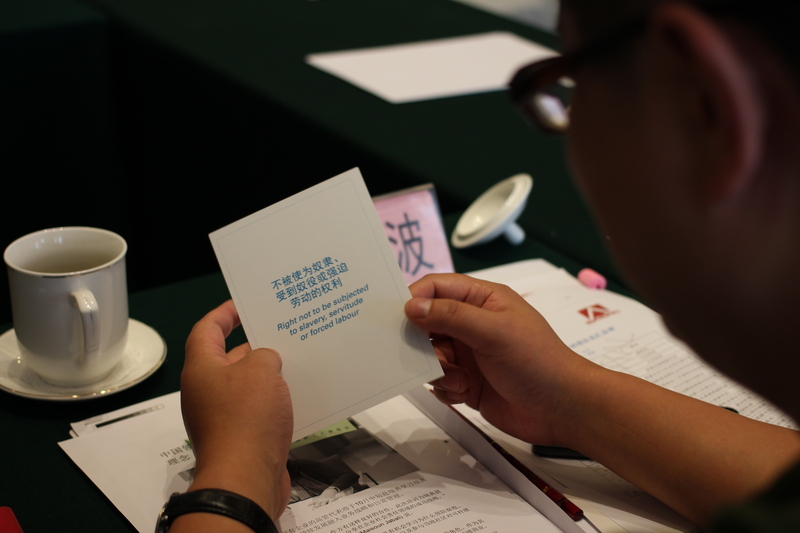 In June 2015, Tracktwo delivered a training in Kunming, China, on human rights due diligence and stakeholder engagement for a group of 70 local officials and representatives of Chinese companies. The training was co-organised by the CSR Centre of the Embassy of Sweden in Beijing and the Ministry of Commerce of P.R. China.